In recent years I have been studying generosity – the motivations for it and its power to transform the lives of individuals, organizations, communities and cultures. 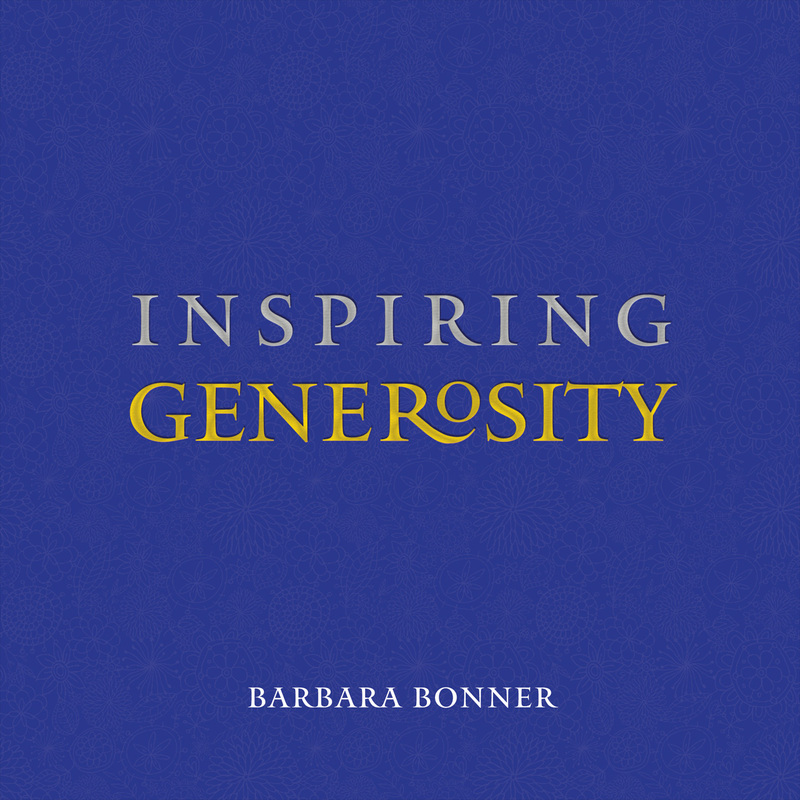 This work has now culminated in my award-winning book Inspiring Generosity, published by Wisdom Publications. You can preview and buy the book here. “The best thing I have read on the path of generosity. It takes courage to live a human life. We all have varying degrees of courage. For some, it is buried deep in hearts and psyches; for others, it is a bright light that guides every step. But, for all of us, finding courage can be a choice we make every day – often in the quietest of ways. There is great courage in living life to the fullest, living with authenticity and a sense of alignment with one’s most deeply held values. And sometimes, simply getting up every day and putting one foot in front of the other is an act of immense courage. 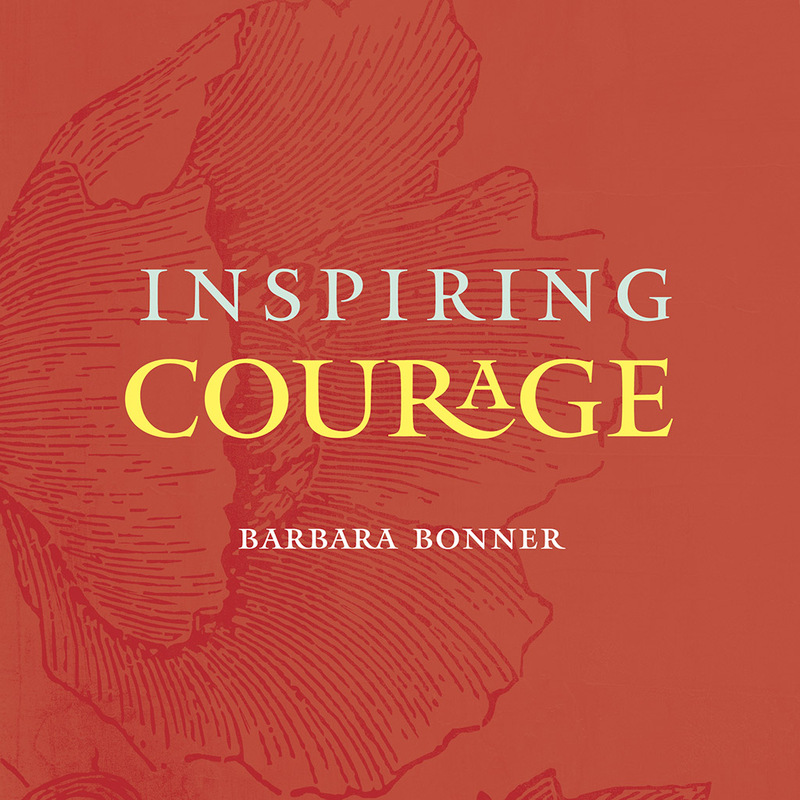 © 2019 Barbara Bonner. All rights reserved.